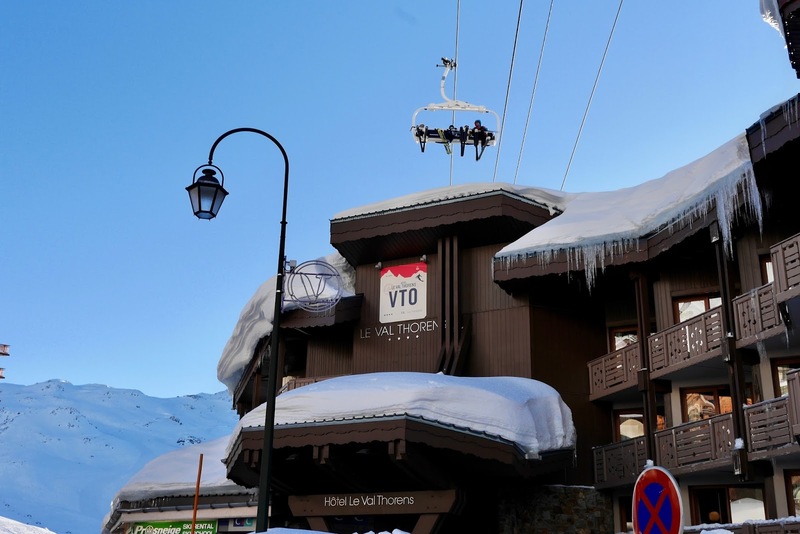 In January this year Jess (Almost Chic) and I headed of to Val Thorens for a week of skiing and chose the awesome Le Val Thorens Hotel, as our base for the duration of our trip. Check out how we got on and what we made of the 4 star spa hotel. If you fancy the quick version just scroll down to the bottom of the page for our star ratings. Booking a ski holiday can be a right pain. 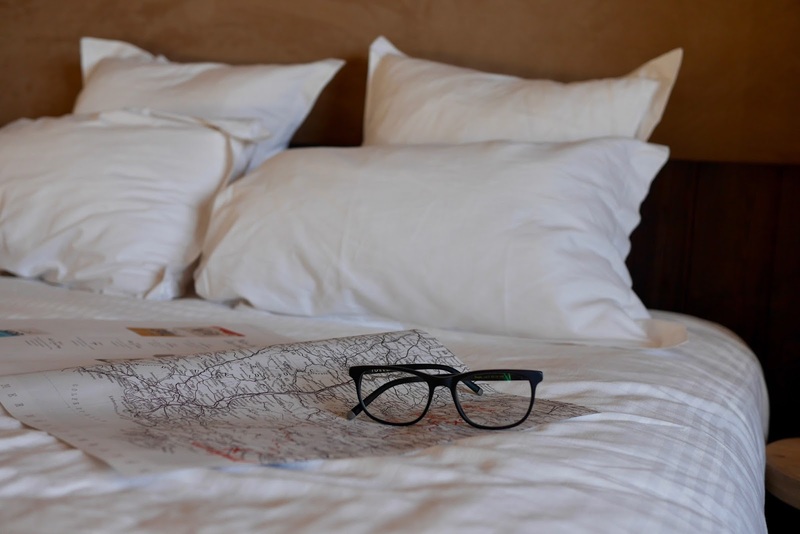 Deciding which resort is best and the hotel, chalet or apartment decision. You can end up losing days finding that perfect ski trip. After hours spent staring at a computer screen trying to pick the best combination I eventually settled on Val Thorens, the highest ski resort in Europe within the worlds largest ski area. An all round fantastic resort. Since it's so high up you can almost guarantee snow and there's a huge verity of slopes from long easy blues to some incredible easy access off piste for more advanced riders. 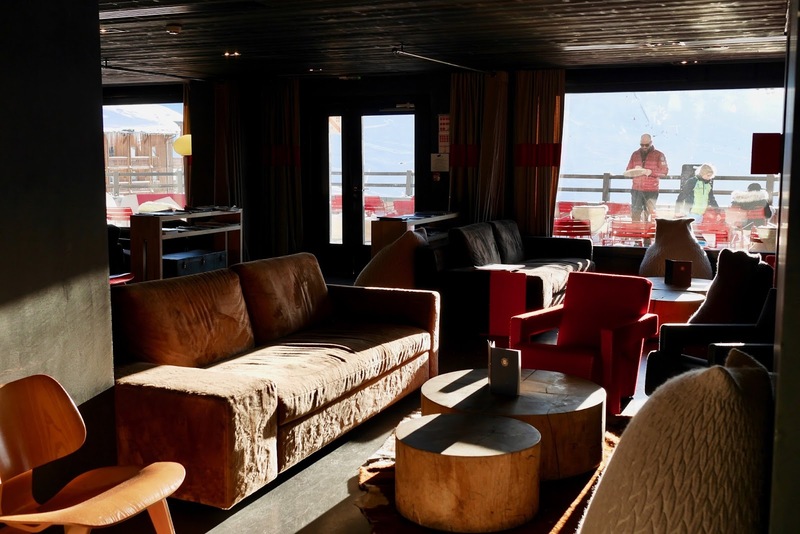 What might seal the deal for anyone looking at VT is its awesome après ski, with Bar 360 and La Folie Douce located near the town. Choosing accommodation was a bit trickier. A quick search of hotels in VT throws up some crazy prices for decent hotels or very budget hotels (more like hostels) at decent prices. A wee gem right in the middle though was, Le Val Thorens Hotel. A decent hotel at a decent price. The hotel has been recently renovated and looks like something straight out of a hipster Instagram account. Art Deco vibes and custom Le Labo toiletries made this hotel trendy af. 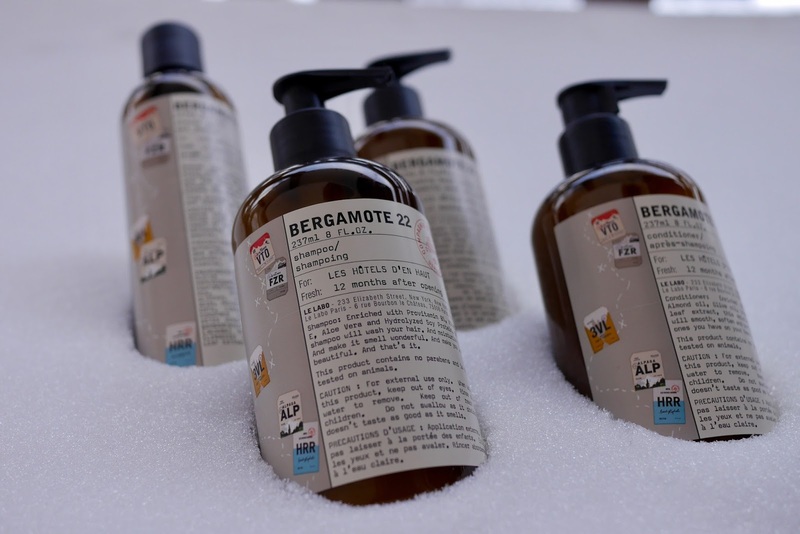 (As great as the Le Labo toiletries were - there was no hand soap in the room?! One of our few gripes about this place). 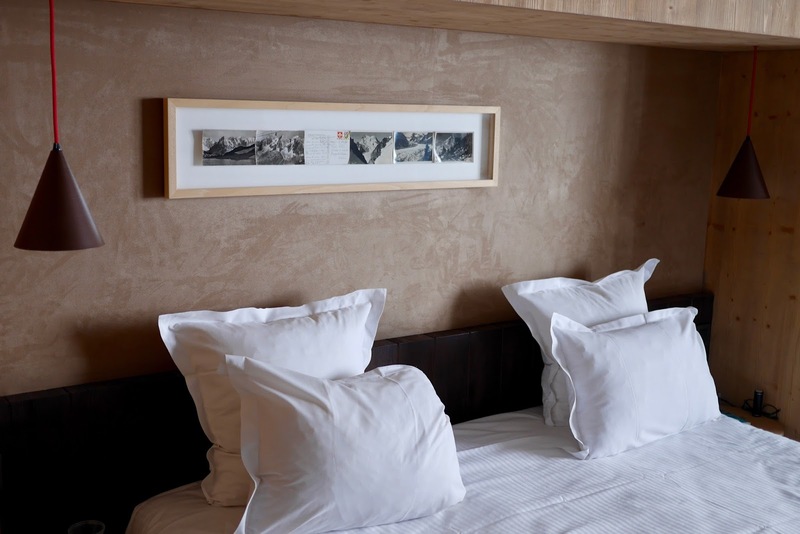 The rooms are small but don't feel cramped, more cosy. If you opt for a slope view the hotel boasts some incredible views of the mountains right from your bed (every morning we watched those keen early rising skiers getting first lift and wished we were morning people to do the same). Every room has a balcony which wraps right round the hotel, great for later in the season when the sun is shining. The week we stayed an unforeseen snow storm meant that the balcony was buried under about 2 foot of snow we didn't get to hang out there much. 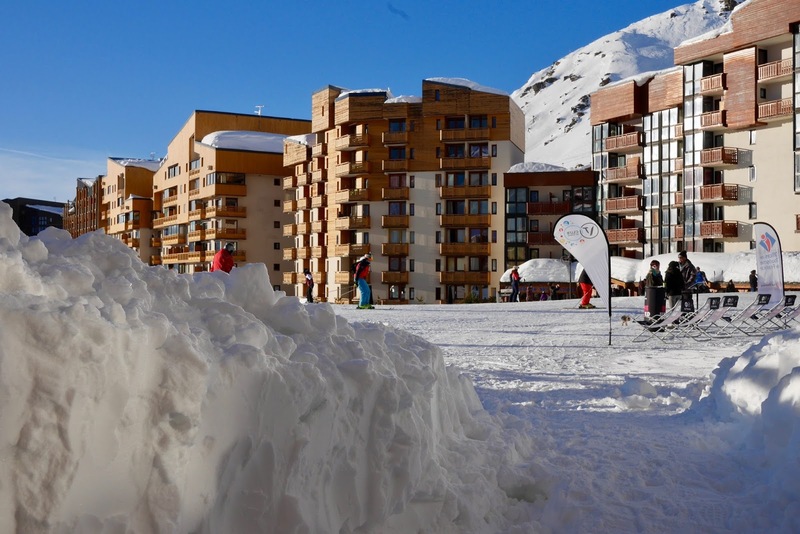 As much as we both loved Hôtel Le Val Thorens we had one major issue with it, a brick hard bed! The last thing you want after a long day on the hill is a bad sleep and it was very disappointing to find such a great hotel had the most uncomfortable mattresses I have slept on in a long time. It wasn't just me, both of us had a hard time getting a full nights sleep and it left us feeling pretty shattered by the end of the trip. The hotel is situated right in the middle of the resort and offers true ski in and ski out. Take a couple of steps outside of the locker room door and you're on the slopes. From here you can explore the full area with ease. Once your legs have given up after a long days skiing (or after one too many après beers) there is a magic carpet lift which drops you off just feet from the hotel. 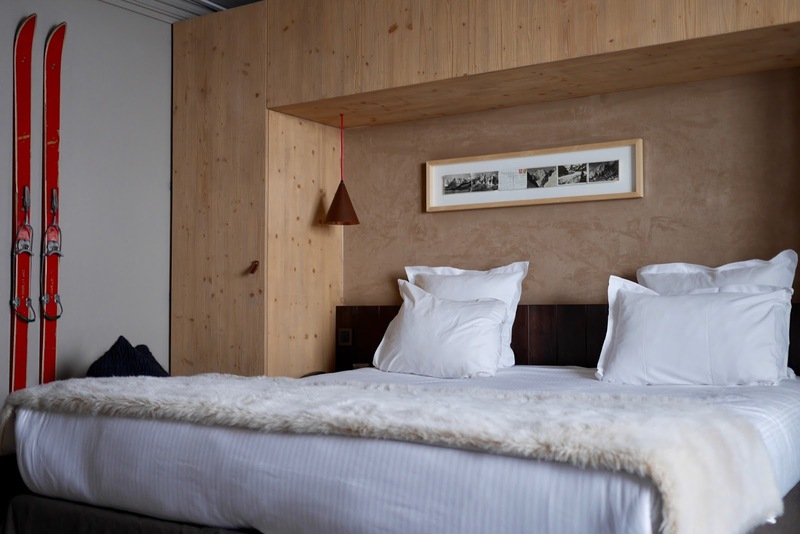 To make getting on the slopes even easier - with your room you is allocated a ski locker in the basement off the hotel. Each locker contains 6 heated boot hangers and enough space for 2 sets of ski's or snowboards. We found there was plenty of room for both my snowboard and Jess's skis as well as our boots, helmets and even some extra gear, like salopettes, that we couldn't be bothered heaving back up to the room every evening. And everything was toasty and dry by morning. Perfect. 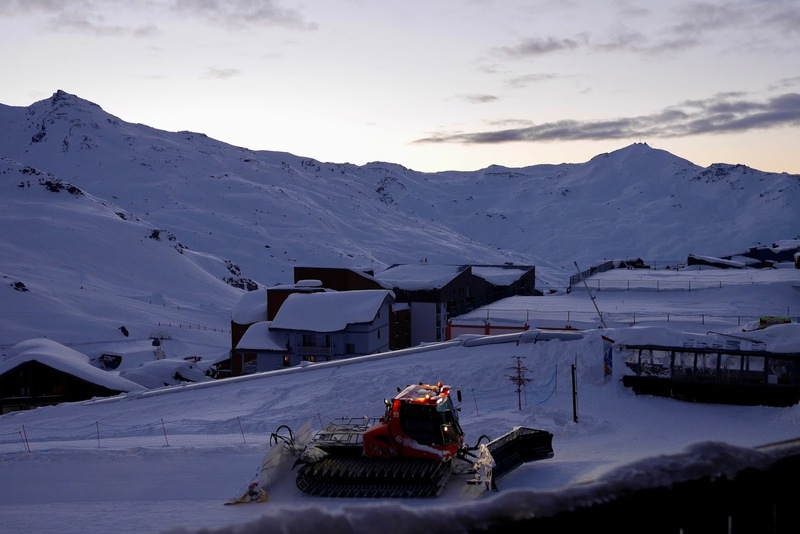 With the hotel being so central located and Val Thorens being such a popular destination with young people there is quite a bit of noise at night in the resort. However, the soundproofing in the rooms was adequate to keep the noise out. The only time we were able to hear any party goers is when the room became too warm and we needed to let some cool air in. Unfortunately with the cool air came the noise but that's just something you need to live with if you want to be in the best location. After a long days on the piste there is nothing better than getting your boots off, having a hot shower, throwing on a robe and heading down to the spa. 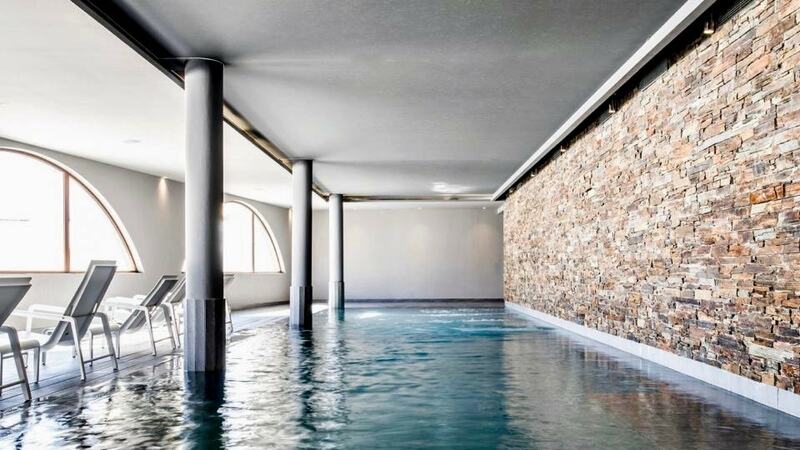 Le Val Thorens boasts one of the biggest, and probably the most stylish, pools in the village. The large infinity pool with hydro jets and slope views is quite something. At the back you will find a sauna and steam room and waterfall showers. There are also treatment rooms within the spa if you fancy a massage (around £100 for 70 min treatment). As great as the spa looked, we were actually pretty disappointed with it. The reason? No hot tub. This wouldn't be a problem, of course, if the pool itself was warm but since it's only room temperature water (and felt a little chilly if I'm being totally honest) we were left feeling a bit lost. The result was an uncomfortably crammed sauna, since it was the only warm spot in the spa. And after a day in sub zero temperatures warm is kind of everyone's goal. 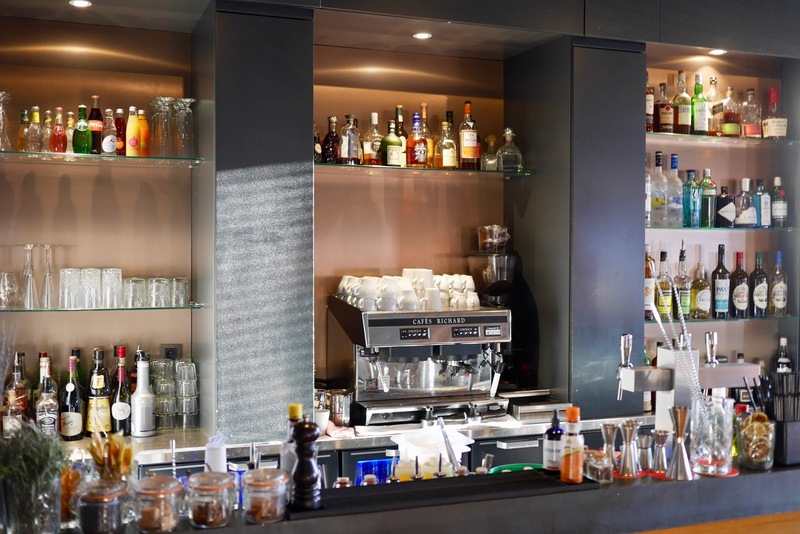 All that relaxing can work up a thirst and there is nowhere better than the hotel's lounge bar. Set in the open plan lower floor you will find a well stocked bar serving awesome gin cocktails, some funky decor (gondola in the middle of the room!) and the best bit - a large open fire. 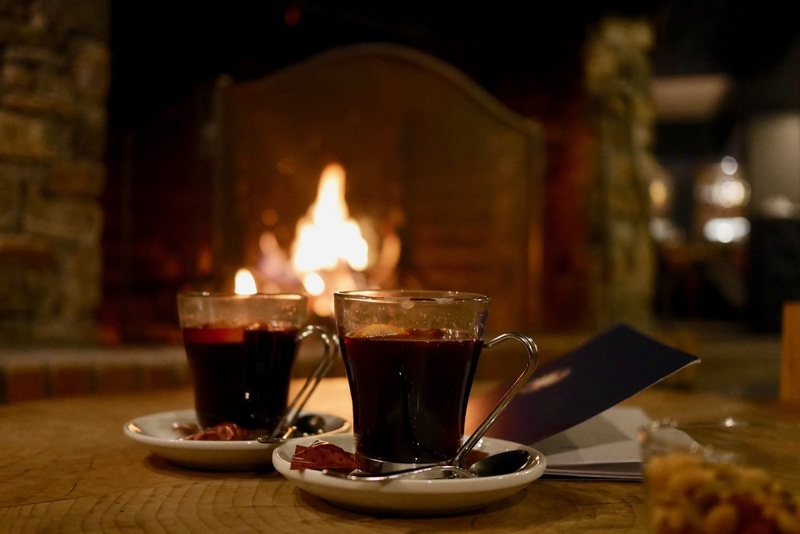 Order a Vin Chaud (mulled wine) from the friendly servers and relax in one of the comfy armchairs in front of the fire where you can plan your next days ski route. 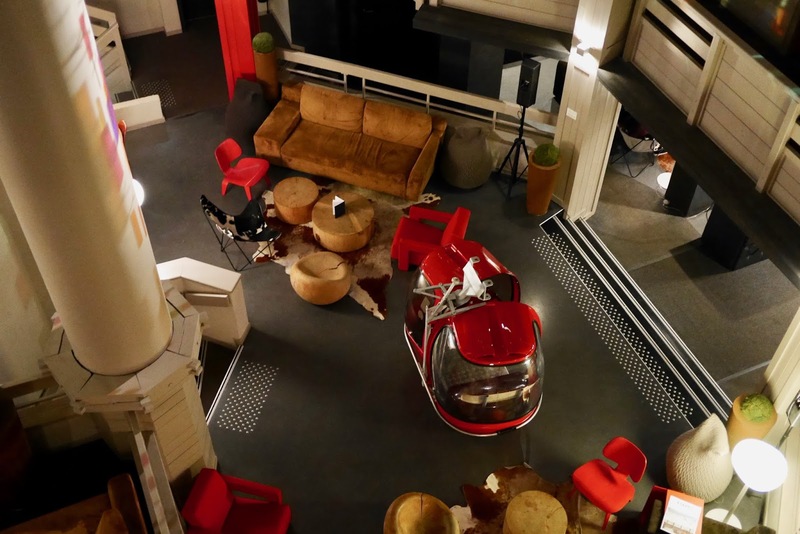 The hotel has two restaurants, a fondue restaurant, La Fondue and a traditional French cuisine restaurant, La Brasserie. Both of which are included for dinner as part of the half board option. They were reasonably quiet so we didn't find it essential to book a table (this is season dependant, at half term its going to be busy so I would book a table). Top tip, La Fondue also serve incredible burgers as well as the melted cheese offerings. If you're in the mood for something a little less fancy and, well, a lot less cheesy. I really recommend you try some of the fondue though as it's a French classic, though we much preferred the Raclette option rather than the traditional melted pot of cheese and oil option. We went for half board and would recommend it if you are staying for a few days to a week maximum. There is a good choice of food (especially thanks to the nightly specials at the Brasserie) and you can have three courses at either restaurant each night with a full continental & cooked breakfast in the morning, served in the Brasserie. If your staying for longer you might get a little cabin feverish eating at the same place each night so might be best to only book half board for some of the nights. Something worth noting is that no drinks are included, as some of you may be used to half board including a wine with dinner. 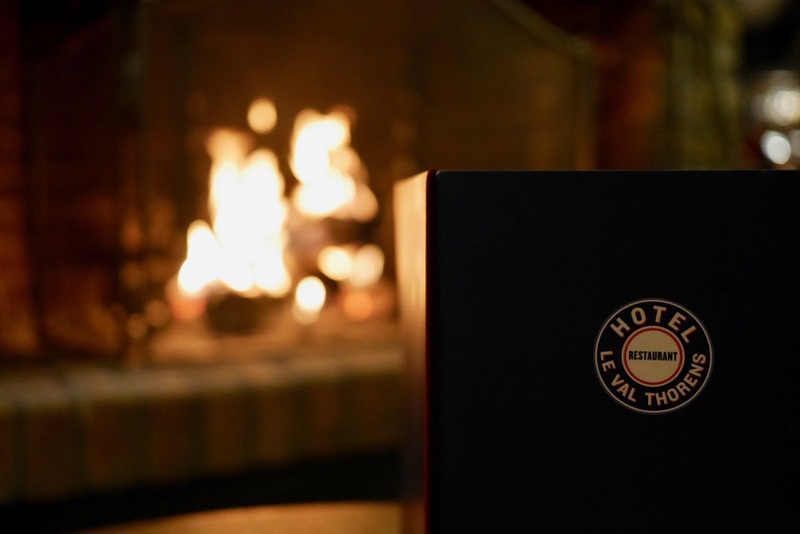 We enjoyed our stay at Le Val Thorens Hotel, the decor was spot on, the staff were incredibly friendly and helpful but we felt that it was missing a couple of important elements. With a more comfortable mattress and either cranking the heating up in that pool or installing a hot tub this could be the perfect ski spa hotel.